Remember that flights get considerably more expensive as you approach your departure date so always book as early as possible. Our guests often spend a night in Barcelona or another destination on each side of their stay with us, in order to take advantage of better flight times and prices. Car hire can be cheaper in Spain, but remember to ensure that their insurance will allow you to cross the border into France. You have many, many choices – here are a few examples. Remember that you can fly into Girona or Barcelona in northern Spain if you need to. Welcome to our North American guests. 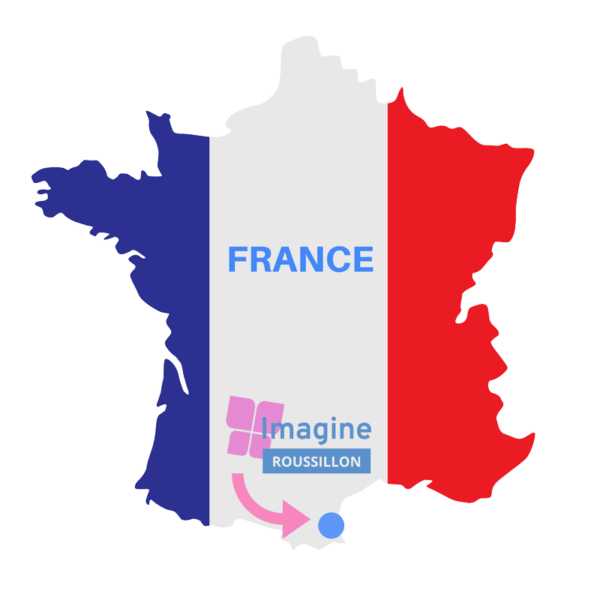 The most accessible airports for you are generally Barcelona and Toulouse, each of which are about 2 hours’ drive from Imagine Roussillon. The other option is of course Paris, but this is only practicable if you envisage a two-centre holiday to take in the French capital. You would need to take a TGV high speed train or a flight from Paris to Perpignan and then hire a car. From the north, take the A9 motorway to Perpignan. Exit junction 41 towards Perpignan Centre, Canet, Le Barcares. At the roundabout, take the 3rd exit onto D83. Take exit 1 towards Perpigna/Aeroport/Espace Roussillon Sud. Take ramp to Canet/Clemenceau. Merge onto D900 then go through 3 roundabouts. At 4th roundabout, take D617 towards Canet. Exit at “St Nazaire/Elne”. Turn right at the end of the slip road. 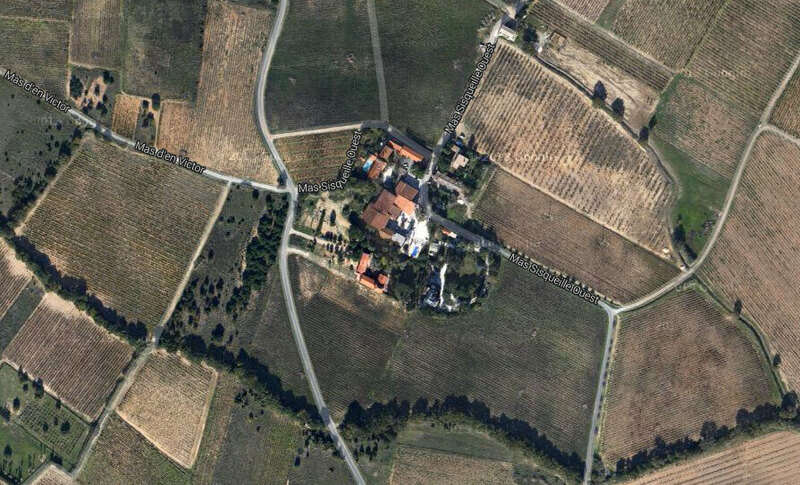 At the roundabout (Lidl supermarket is on your left) go straight on and follow signs to Chateau de Rey vineyard. We are immediately next door to them. Calais, St Malo, Caen, Le Havre, Bilbao and Santander are all possible. As always, there is a trade-off. If you take ferries from the UK to Spain you do less driving but pay more for the ferry, and vice versa. Perpignan (10km from Imagine Roussillon) has direct TGV high speed train links throughout France. It is possible to take the Eurostar from London to Paris and change onto a TGV to Perpignan.